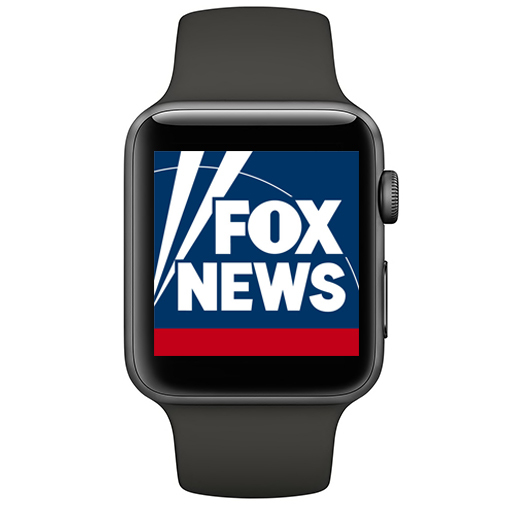 The Fox News Apple Watch was created to give users a quick glance of the top headlines from Fox News. As the Product Manager I was responsible for Launching Fox News Channel Apple Watch app. I began this process by first reviewing platform options and guidelines and then coding native prototypes which would be used to decide the User Experience on WatchOS. I worked with designers and developers to evaluate internal assets and api feeds, that would power the Apple Watch app and created the specifications for the product. I then worked with developers to get the product launched and into market. Fox News on Apple Watch was one of 1st apps on the Apple Watch platform and was frequently featured app in the App Store.